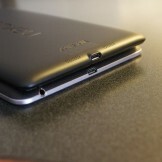 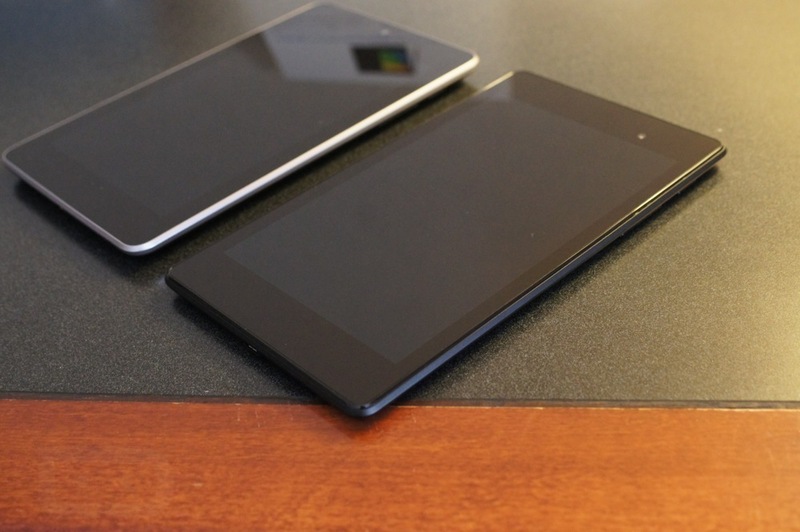 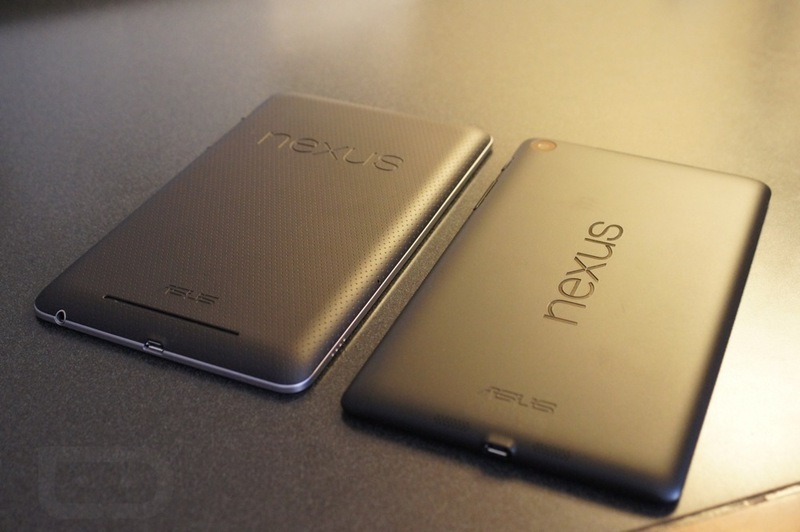 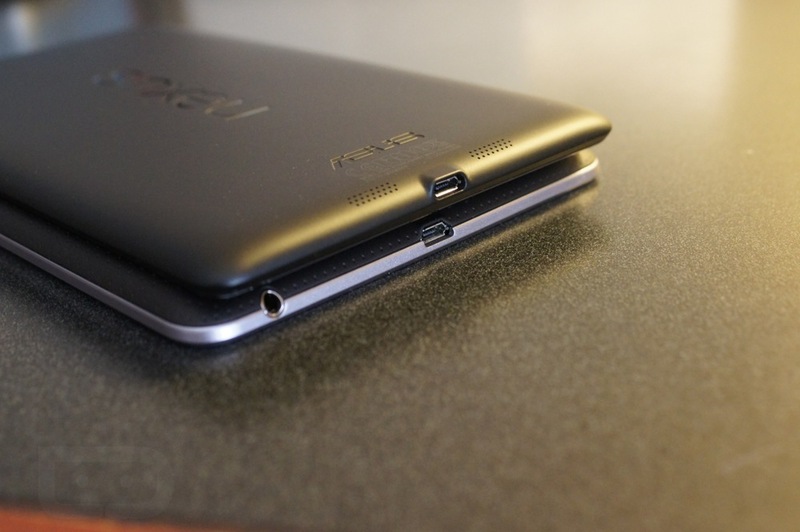 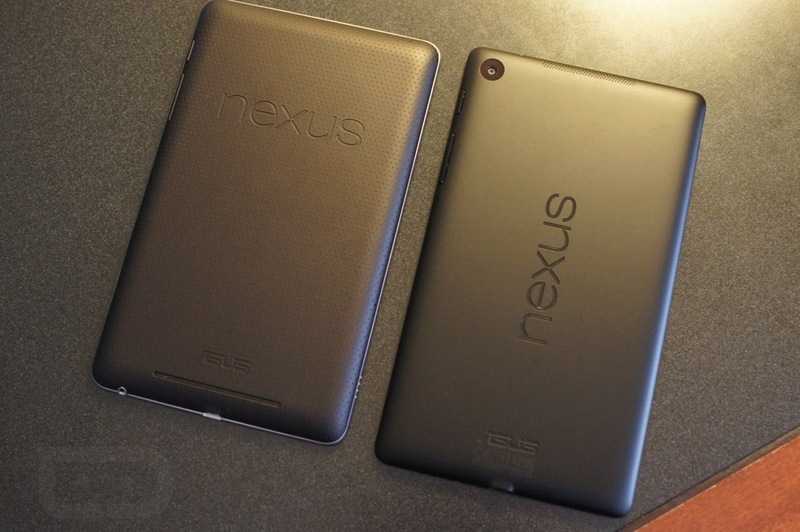 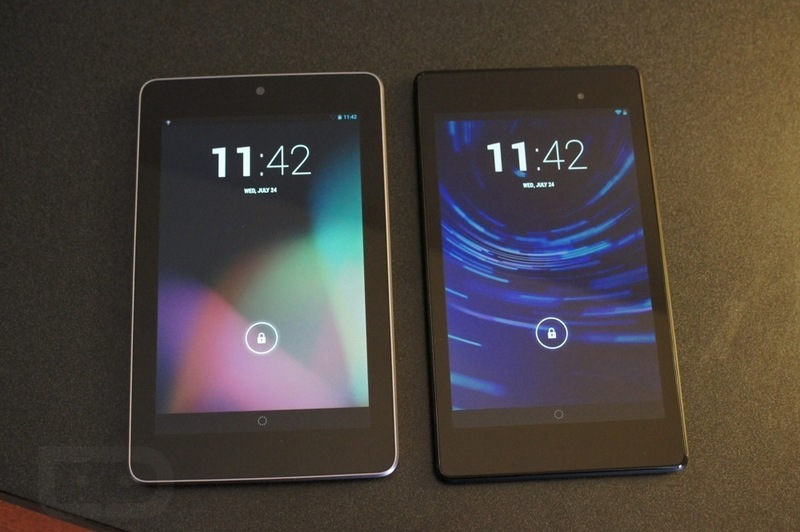 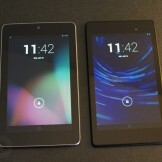 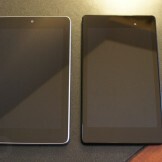 Been hoping to see a full comparison of the old Nexus 7 versus the new Nexus 7? 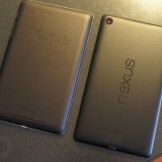 Well, look no further! 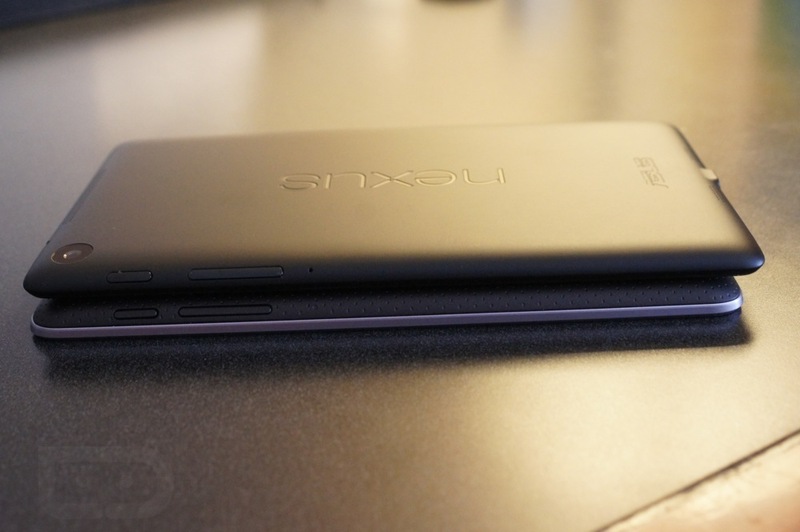 Kellen was pretty smart and brought along his old Nexus 7 down to San Francisco to Google’s press event, so below is a video showing off some of the major differences between both devices. 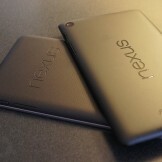 To kick it off, let’s start with the obvious. 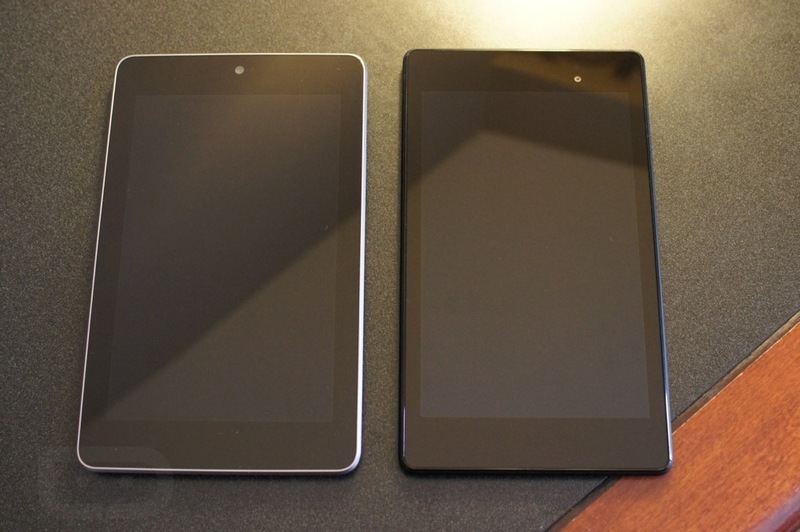 The old Nexus 7 features a 7″ HD 720p display, last year’s Tegra 3 quad-core processor, 1GB of RAM and has no back-facing camera. 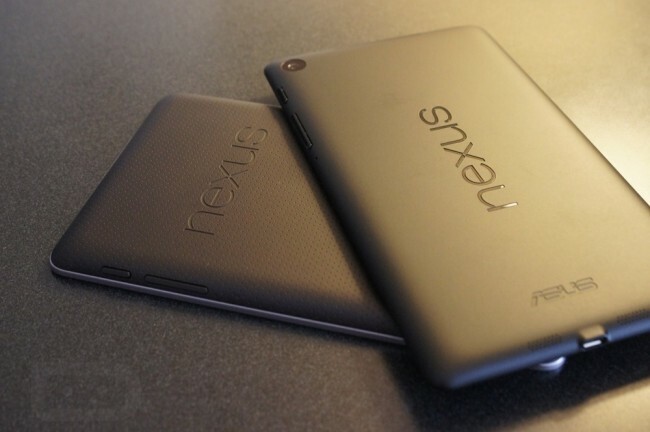 The new and improved Nexus tablet sports a Full HD 1080p display, a quad-core Snapdragon S4 Pro processor clocked at 1.5GHz, 2GB of RAM, a 5MP rear-facing camera and has dual back-facing stereo speakers. 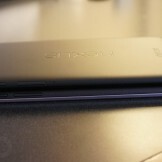 It’s not the largest jump in specs we have ever seen, but it does bring new life to the device and should make a lot of buyers very happy. 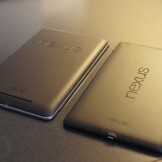 Check out the full video and image gallery down below.